WE ARE TAX EXEMPT! You can help the animals while helping yourself! We are in DESPERATE need of foster homes and families to help us with our dogs, occasionally puppies, and cats. Our rescued animals are placed into foster homes until they are adopted. That can be anywhere from a few days to a few months or even years. PLEASE consider FOSTERING, Help Us to Help Them!! Few Steps From Home Animal Rescue is a volunteer-run rescue formed to help unwanted and abused animals. Our mission is to get cats and dogs the medical attention they need to make them whole again and find homes with real hearts for the remainder of their lives. Too many animals are on the street and being killed by kill shelters on a daily basis. One animal dead is too many! Help us save them and get them good loving Fur-Ever homes. We are always accepting sponsors for our dogs and cats; to help with food and vet costs. 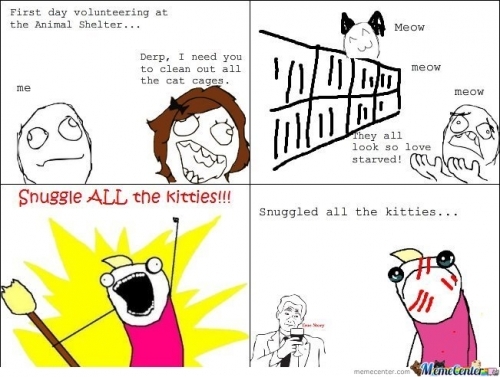 We also welome volunteers with hearts that will work with our animals and give them the love and attention they deserve. 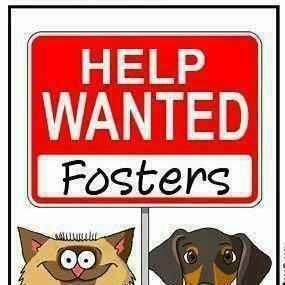 We need foster homes to help care for them until they find that fur-ever home and we need good loving families that will adopt them and give them a new start on life. We need to be able to continue to help the dogs and cats that no one wants. 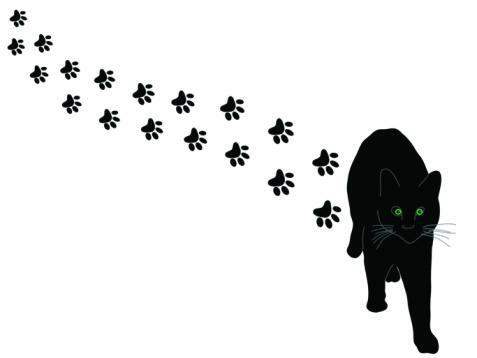 Please open your hearts to help us with our work so we can help more unwanted animals get a “few steps” closer to a furr-ever home. As we know "Rescuing one animal may not change the world, but for that animal, their world is changed forevever” and especially the “UNWANTED,” for they have no place to go. Please take a moment to realize the difference you can make in a fur baby's life, whether donating time, money, fostering, adopting, or simply just by sharing our foster babies so they can find that special place to call home! Blessings and Thank You to All! Out shopping for your own pets? Consider picking up extra food or toys for donating to our rescue! If you would like to volunteer for any of these positions please contact dogrescue0146@gmail.com for more information on how to get started! clicking on the paypal link below. 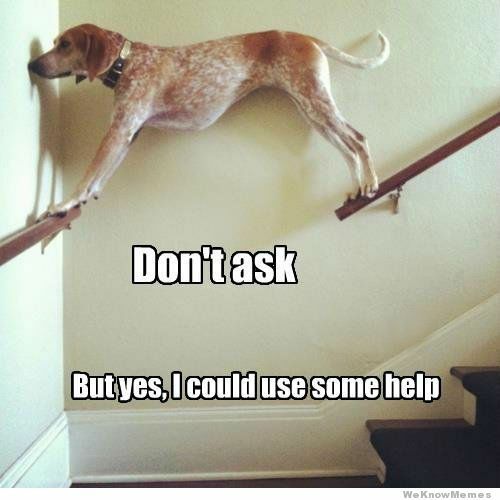 Help Few Steps From Home Rescue every time you shop! This program costs you no out of pocket expense. Every time you shop online at one of the businesses that participate, the rescue will receive a donation!! Join now to start helping Few Steps From Home Rescue every time you shop. Just click on the iGive.com icon. Thank you for supporting Few Steps From Home Rescue!